Stag Parties in Kilkenny are our speciality. 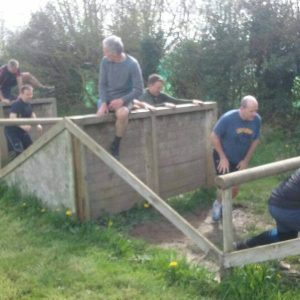 We boast the most fun Stag Party Activities and alternative Stag Party Ideas! 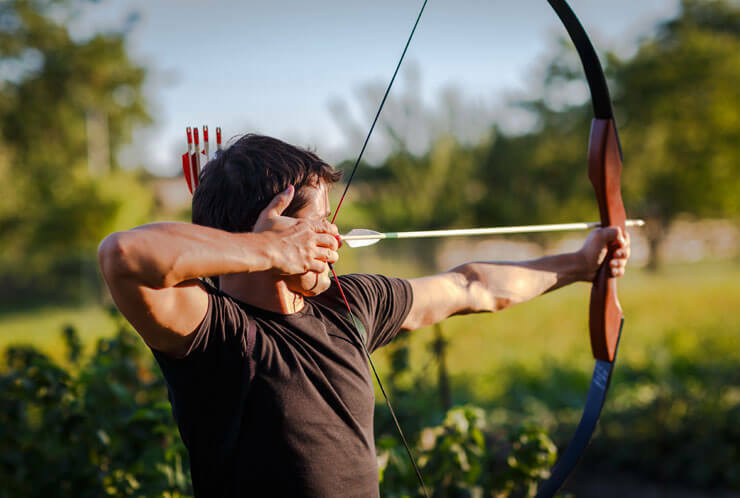 Or why not try a complete Stag Party Kilkenny packages that you’ll never forget – minimise the stress by letting us assist with the planning. We are the experts and we have everything here, in one easy to find place. 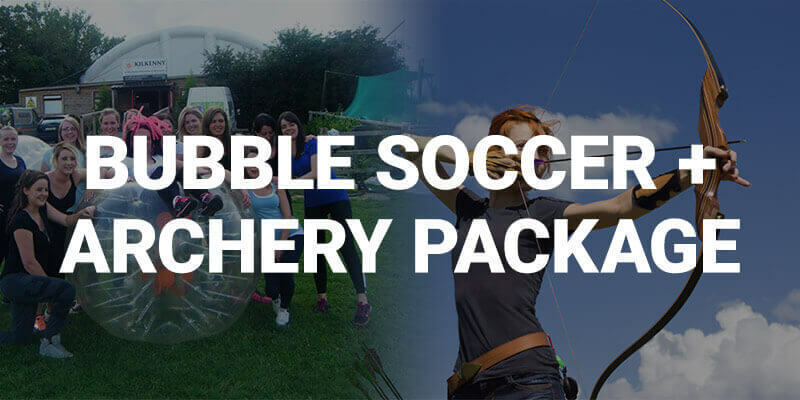 Our Stag Party activities consist of Paintball, Bubble Soccer, Splatball, Body Bowling, Archery Darts, Foot Darts and of course the ‘Hell’s Kitchen’ Assault Course which includes a variety of Team Building games, brain teasers and a large water slide. 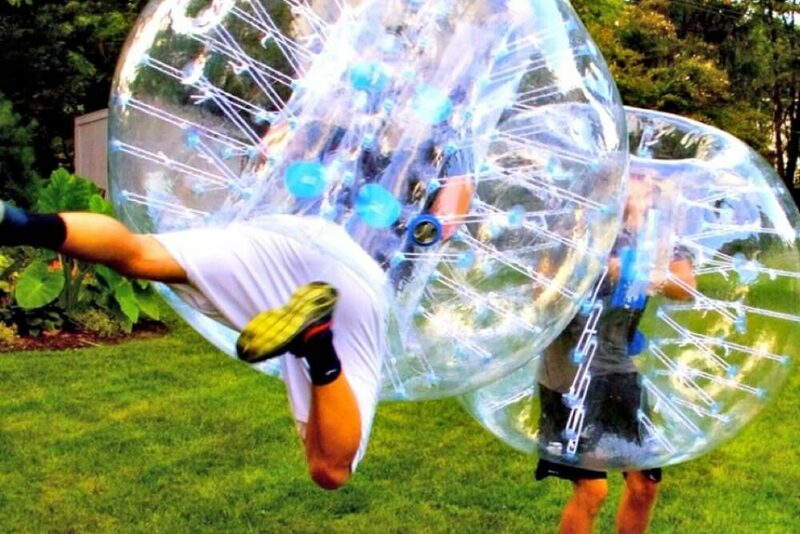 Not only do we have some great ideas for Stag Party Kilkenny games, we can also, through our sister company at Kilkenny Concierge, arrange complete Packages to include Accommodation, Activities, Meals, Drinks Deals & more fun than you’ll care to remember! 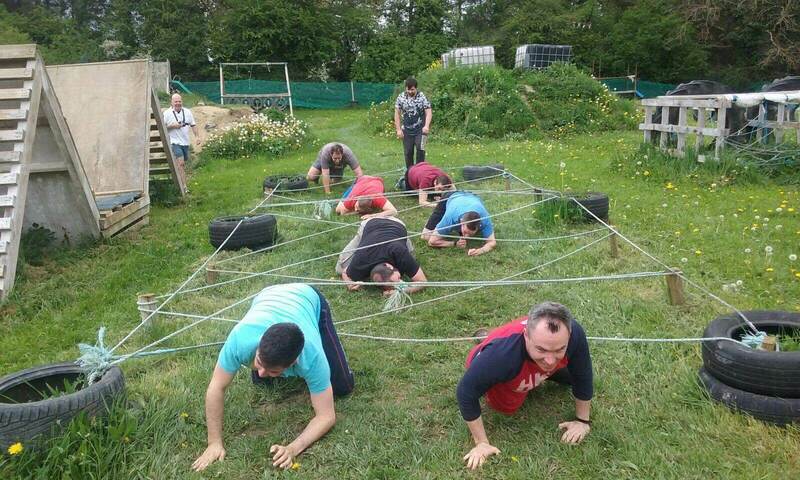 Stag Party Kilkenny – Activities at the Kilkenny Activity Centre – It’s the people that make it special! 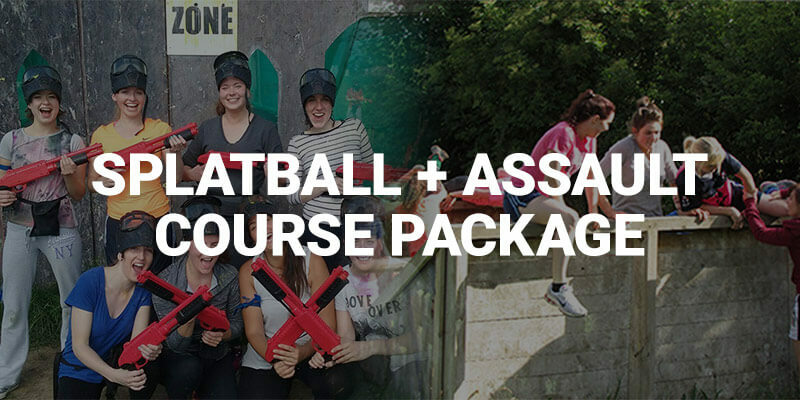 Paintball is one of the most popular Stag Party Activities in Kilkenny. 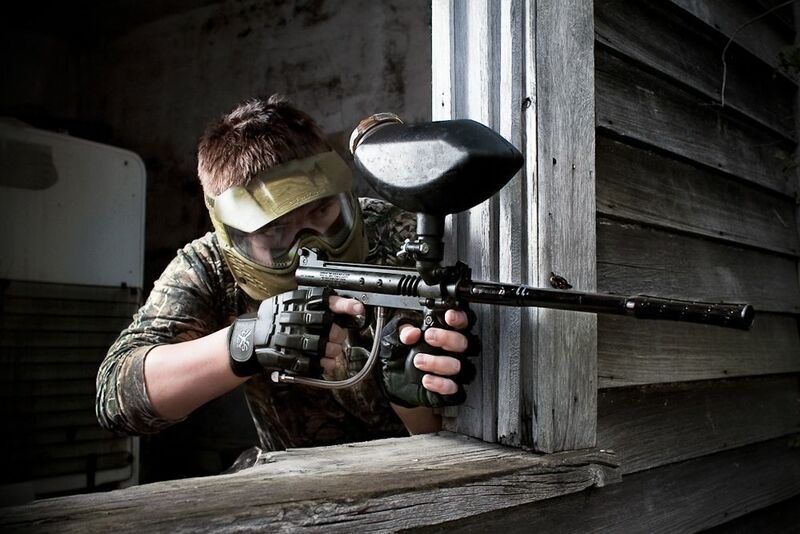 Paintball’s pure, adrenaline-pumping fun makes for an unforgettable experience for anyone who takes part. We split the groups into teams, who then take on various challenges like ‘Capture the Flag’ and Protect the President’ whilst trying to hamper the progress of the opposition by shooting them with a gas-powered paintball marker. 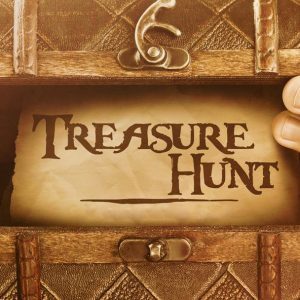 One of the best things to in Kilkenny for any group and a truly great activity as part of a Hen or Stag party package. 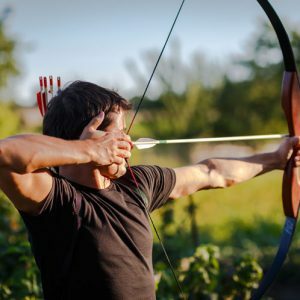 Apart from being one of the great Stag Party activities it is quite simply one of the most fun things to do in Kilkenny. 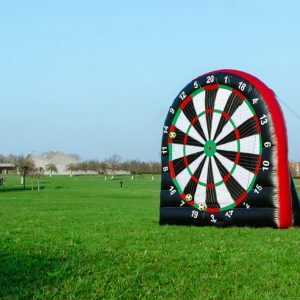 Forget Footgolf — Footdarts is the latest Stag Party craze in Kilkenny! Armed with just your football skills step up to the board and see which of your group can get the highest score in “301”, “Around the Clock” or “Shangai”. If you want to get more competitive play team vs team in a game of “Chase the Ace” or “Cricket“! 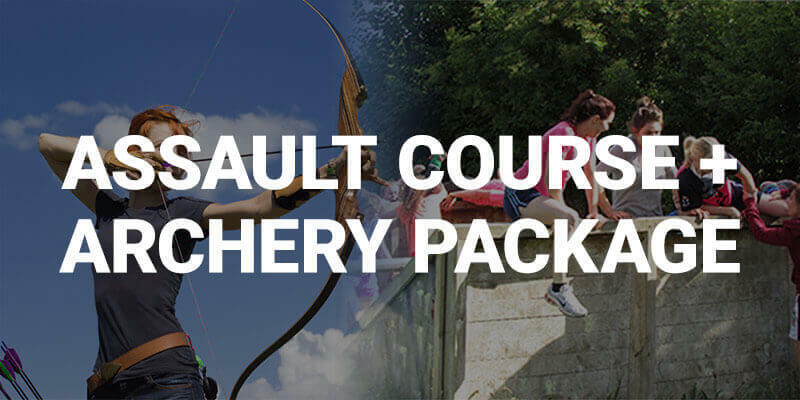 You also get the chance to test your Hurling skills in a game of Hurling Darts or try your hand at Archery Darts with our high-powered bows & Velcro arrows. That’s an exciting, challenging and fun combo that all the Stags can enjoy! 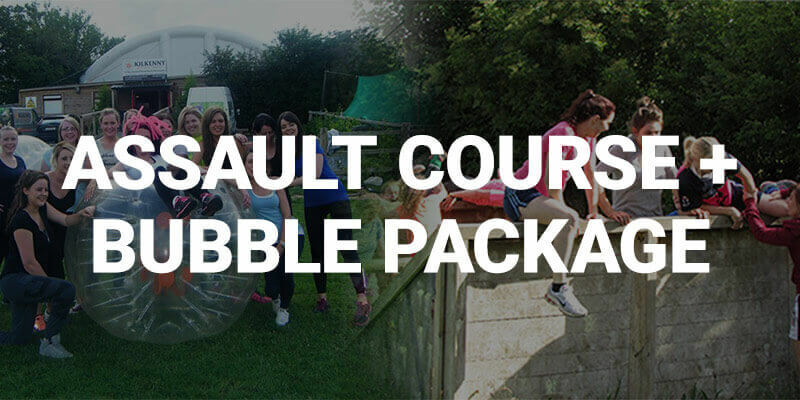 Apart from being a great activity as part of any Hen Party package it is quite simply one of the most fun things to do in Kilkenny. 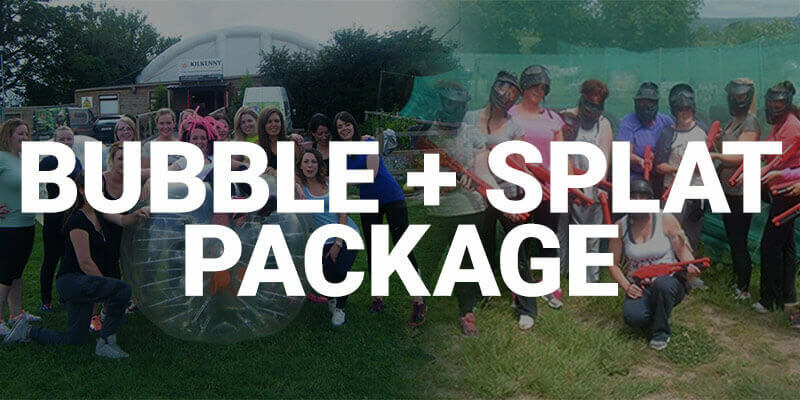 Splatball is a lower velocity version of Paintball making it an ideal activity to start your Stag Party and not leave us marked and bruised! 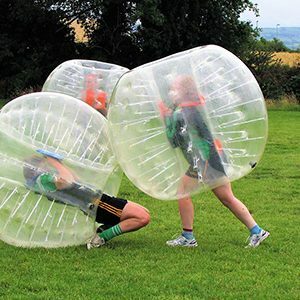 Splatball is a laugh-a-minute game that offers the same adrenaline pumping thrill of paintball but without the impact. 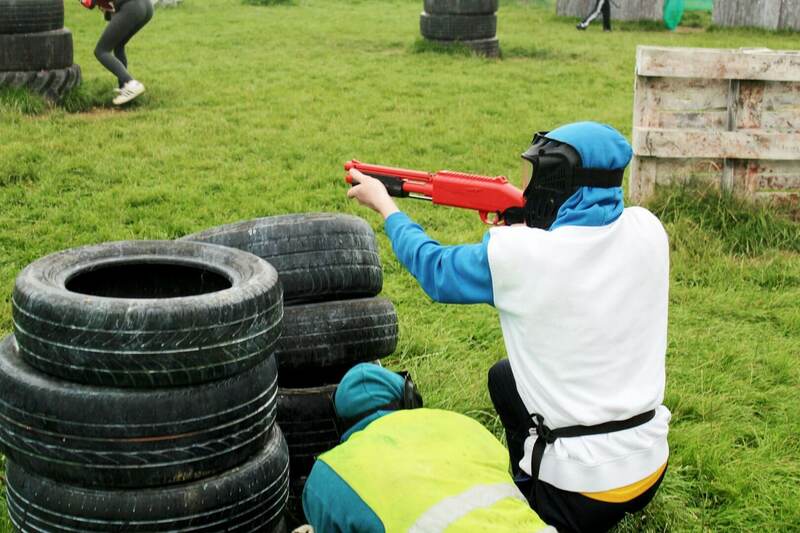 The group is divided into two teams who must out-think and outgun each other as they duck or dive though the Kilkenny Activity Centre’s Paintball Arenas or simply hide out in the undergrowth to ambush their opponent. Can you “Assassinate the President” and as the battle heightens will you survive “The Hunger Games“? So don your war paint at the Kilkenny Activity Centre and release your inner Rambo! Every lad fancies a flutter. 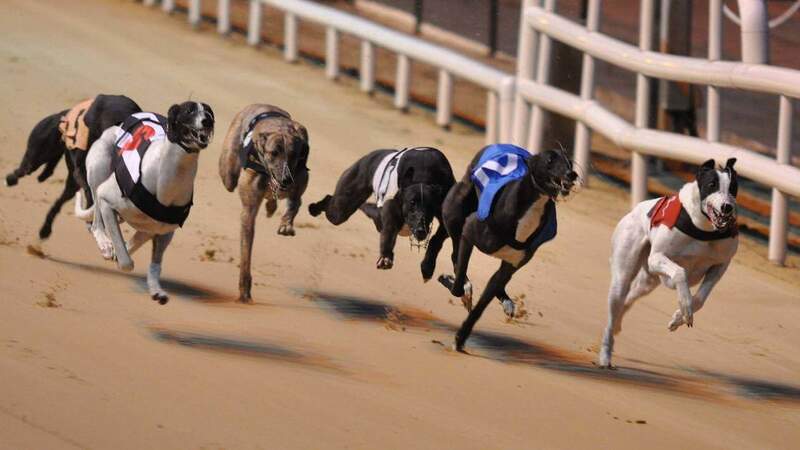 Why not try a night at the dogs to kickstart your stag party in Kilkenny. 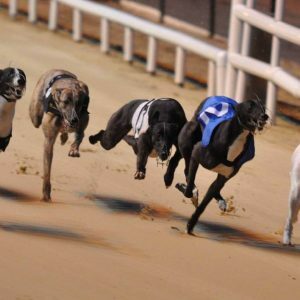 Thanks to our friends in the Kilkenny Dog Track we can arrange a fun-filled night out for you to include entry, complimentary finger food, taxi service and the adrenaline rush that can only be found in backing a winner! Stags beware — Hen parties may be on the prowl &amp; they might just flutter your fancy! Complete weekend packages that include Greyhound Racing, Accommodation, Meals &amp; more can be arranged through our sister company at Kilkenny Concierge.